Are you a medium size business looking for an affordable Color copier but don’t want to compromise on quality? The Xerox Work-Centre 6515 Color copier may just be the right kit for you. It’s ready to work right out of the box, fantastic image quality, easy connectivity and reliability you can count on. With a printing speed of up to 30 pages per minute and a stunning print resolution of Up to 1200 x 2400 dpi you can rely on this copier to take your growing business to the next level. This device uses the newest Xerox EA toner formulation which has been modified for enhanced dot reproduction and less toner waste. Smaller toner particles translate to finer details. And because it melts at lower temperatures, it saves energy too. This means you get stunning quality results every time you print. It even boasts Xerox’s color correction technology which means the colors you see on screen match exactly what is printed on your document. 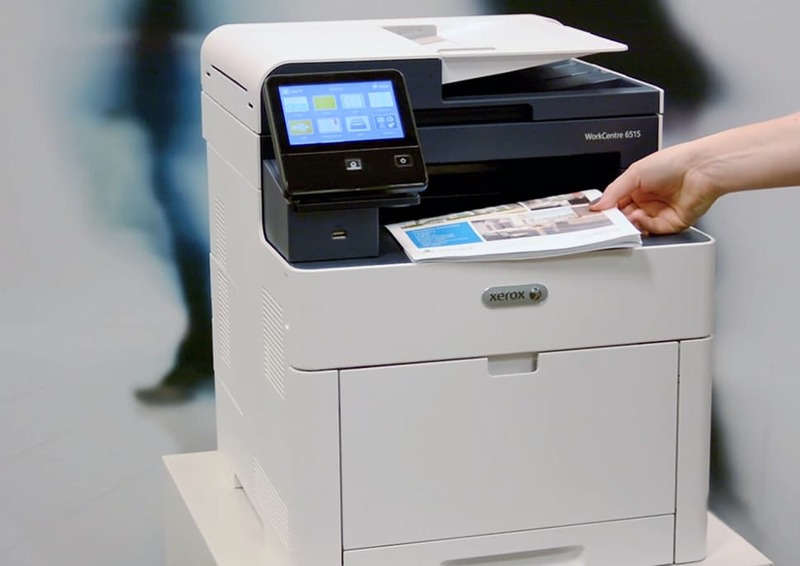 The space saving Work-Centre 6515 Color Multifunction Copier helps you conserve energy and reduce supplies costs by combining the functions of a copier, printer, color scanner and fax into one affordable device.